First time I've purchased from this company and I'm very satisfied. The bags fit perfectly. Very prompt delivery and quality bags. Answer:Yes, these are the correct bags for the 1205. Answer:Yes, the Maximus takes style S Electrolux bags. 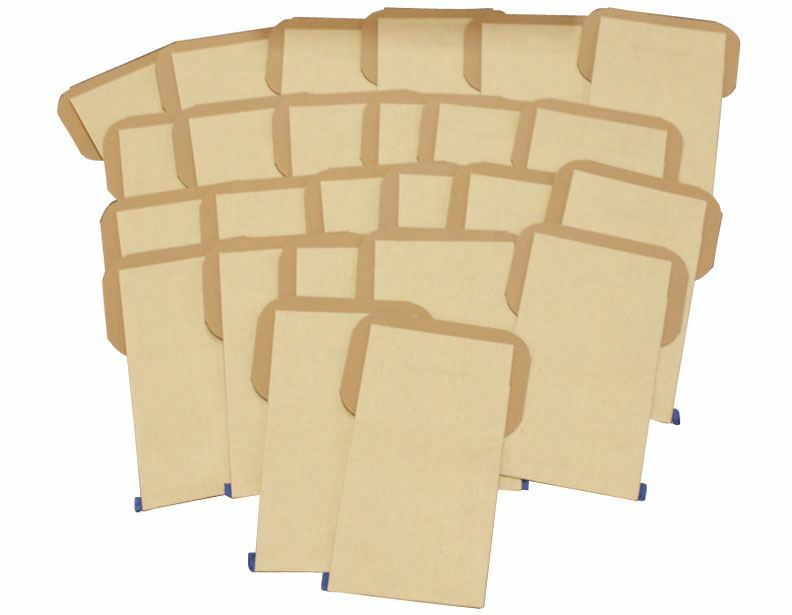 Answer:These are the correct bags for that model. Answer:Yes these are the correct bags for your model. Answer:These are the correct bags for this model. 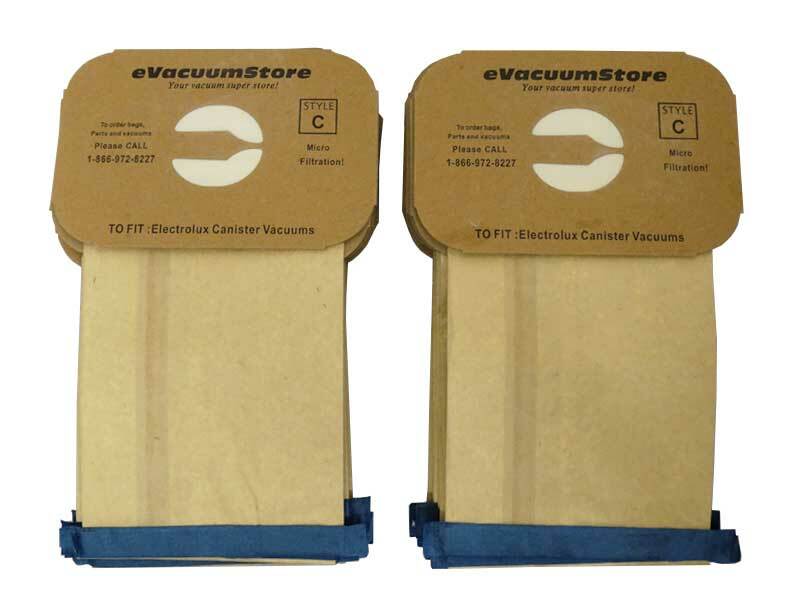 Answer:Yes, these are the correct bags for your vacuum. Answer:What is the model number of the vacuum? Answer:That is the serial number. The model number will be located inside the bag door. Answer:Yes, these are the correct bags for your model. Answer:These bags are currently 2 layers. The outer paper layer and an inner microfilter layer. 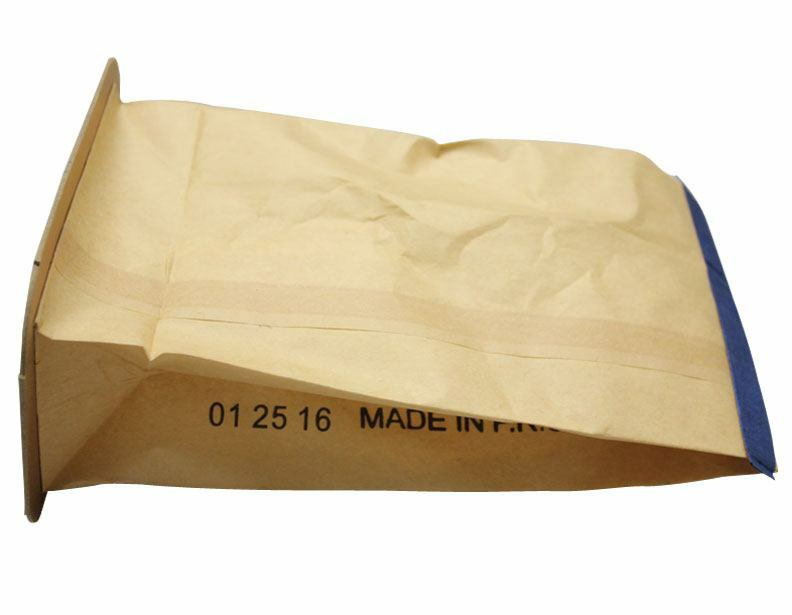 Answer:These are the correct bags for model 1521. Answer:Yes, these will fit your silverado. Answer:yes, these bags will fit your model. 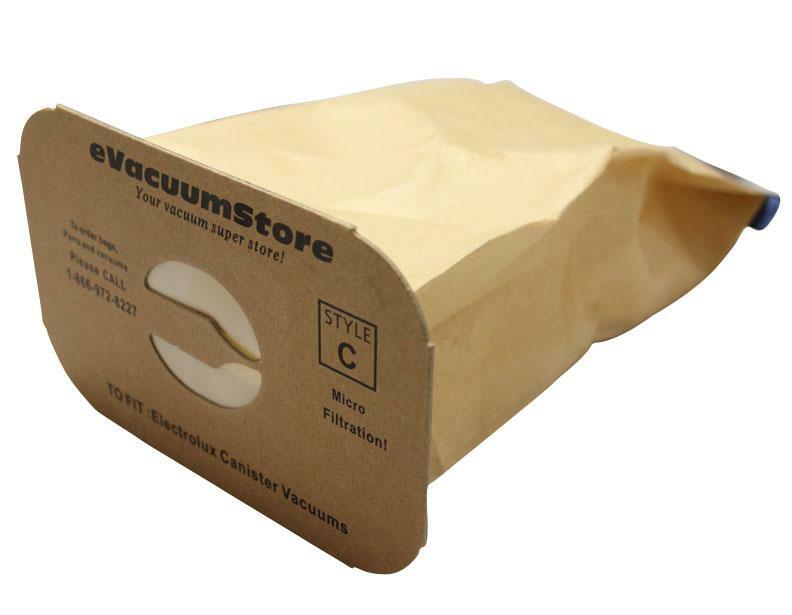 Answer:Yes, these bags will fit that canister model. Answer:This is the correct bag for model 1401. 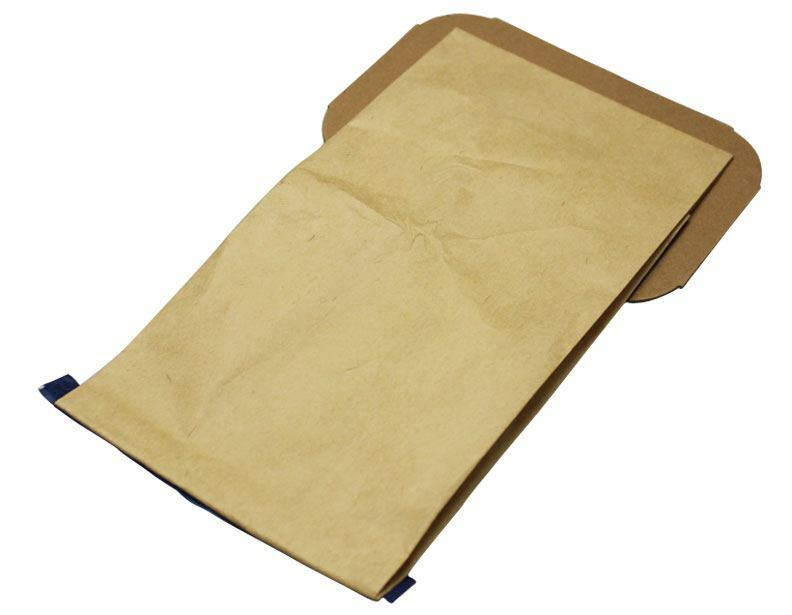 Answer:The generic version of the bags are 2 ply, if you would like 4 ply we offer the anti allergy bags. Answer:These bags will fit the Super J. Answer:Yes this will fit your model. Answer:These bags will fit the Aerus Guardian Ultra but this bag will not fit the Aerus Guardian. Answer:These bags will not fit the Electrolux Renaissance, you will need Electrolux style R bags. 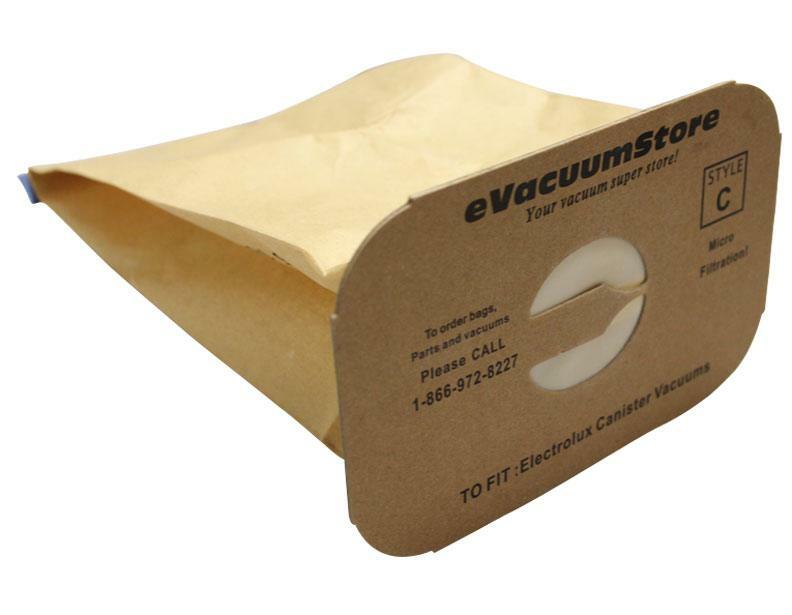 Answer:These bags will not fit the Electrolux Ergospace, you will need Electrolux style S bags. 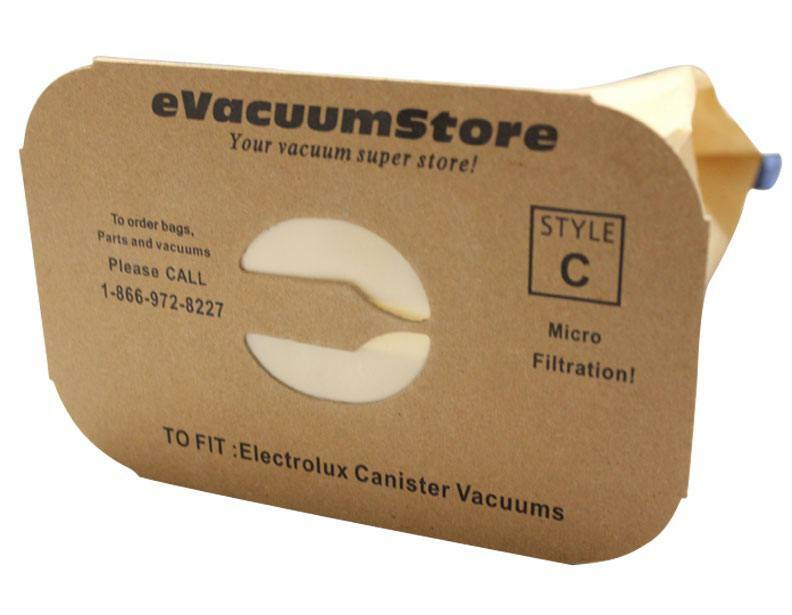 Answer:Yes, these bags are compatible with an Electrolux Ambassador III. Answer:Yes, Electrolux style C bags will fit your EPIC 6500SR. 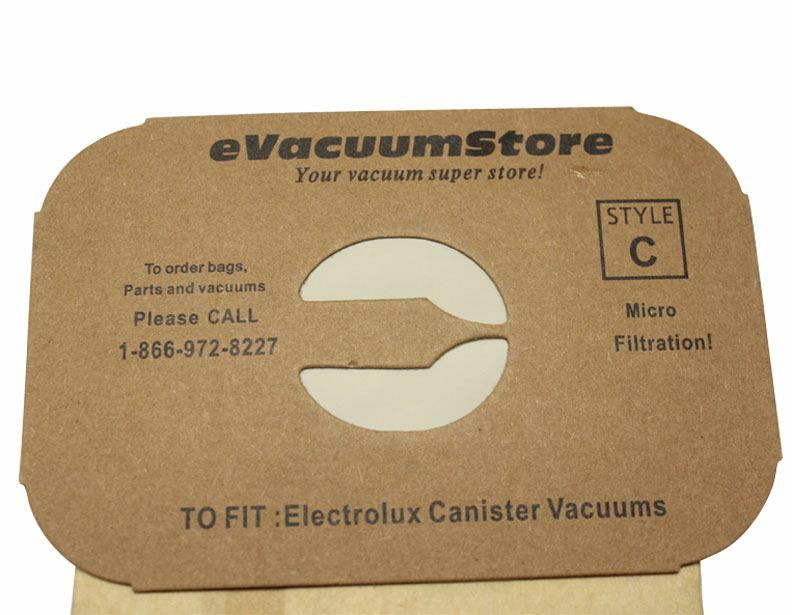 Answer:These bags will not fit the Elctrolux 9000, you will need Electrolux style R bags. Answer:yes, you have 30 days to return. If you provide us with your model number we can verify if these are indeed the correct bags.